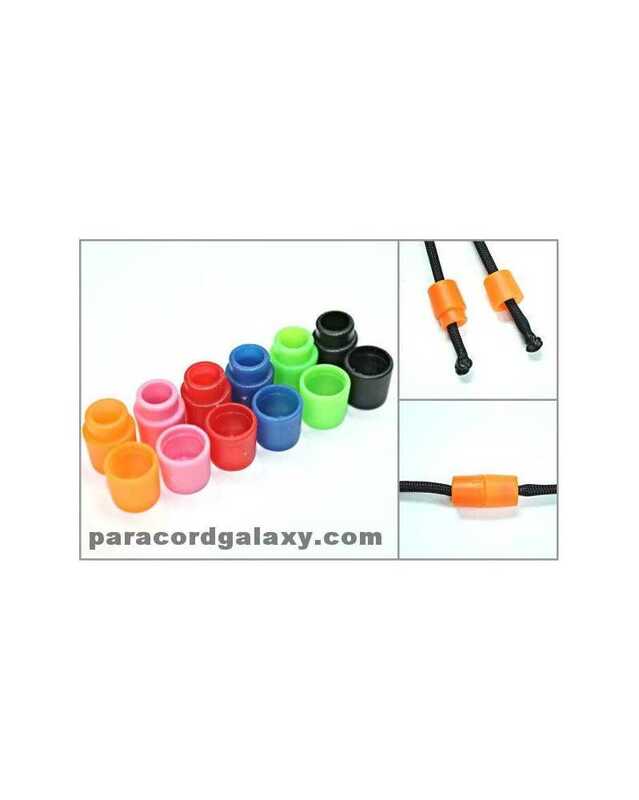 Pop Barrel Connectors 100 Pack includes 50 Black & 50 Mixed Colors (10 each of Blue, Red, Lite Pink, Neon Green, Neon Orange)! 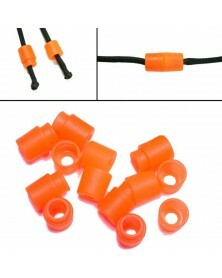 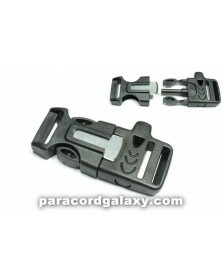 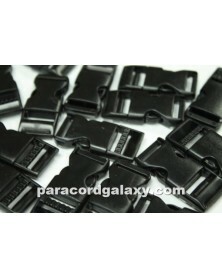 Break-away safety connectors for paracord necklaces, lanyards, bracelets and other paracord crafts. 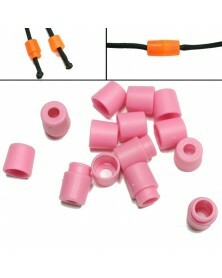 Each connector consists of two pieces (one male and one female). 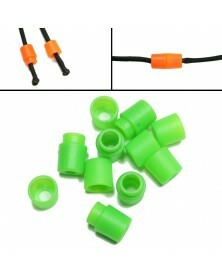 Inner diameter of hole for paracord is approximately 3/16 (4.5 mm) and will accept Type 1, 275, 425, 550 and 650 coreless paracord. 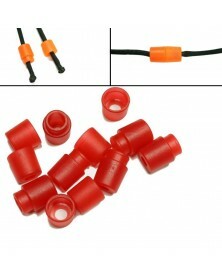 Side the connector pieces onto the respective ends of your paracord before finishing the ends. 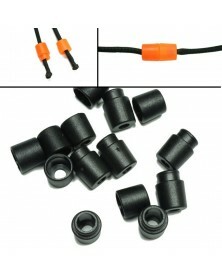 When using 275, 425 Tactical or 650 Coreless paracord, the paracord end can be finished with a simple overhand knot at the cord end. 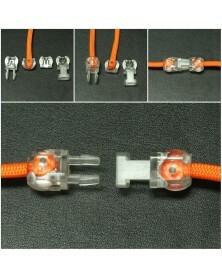 Double up an overhand knot for Type 1 paracord. 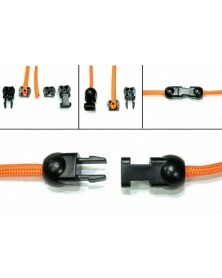 When using 550 paracord, we suggest snipping off approximately 2" of the 7 inner strands of the paracord before making an overhand knot. 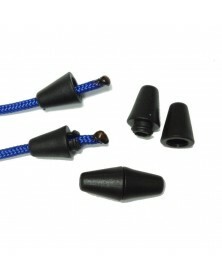 Alternatively, finish the 550 paracord end by melting the cord end into a mushroom shaped "glob". 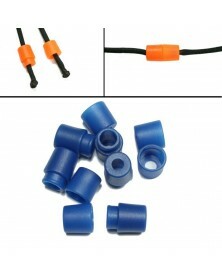 Also available in six colors!